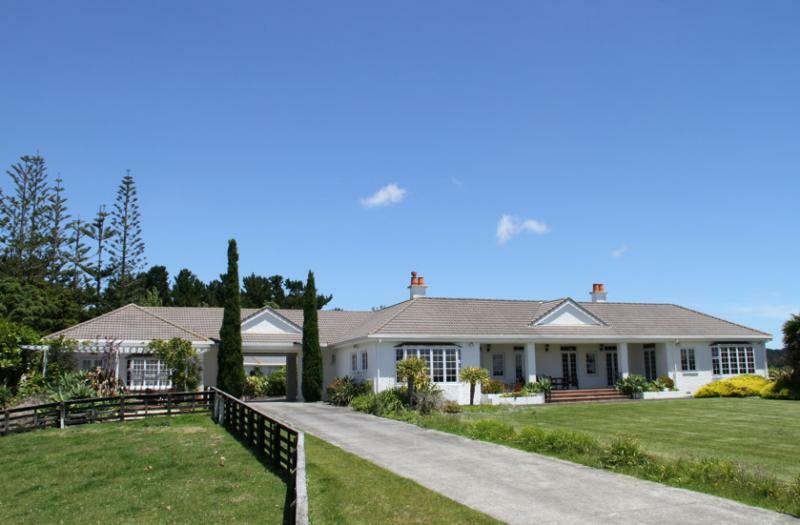 Courtyard House offers accommodation in the Atiu Creek Regional Park, on the Tapora Peninsula. Bookings can be made through Auckland Regional Parks. There are 3 separate self-contained buildings that can be booked separately or as part of a group. The main house can sleep 12, the Annex can accommodate 2 and the rustic Shearer's Quarters has a capacity of 9. The complex also has an Event Building, which can be booked in addition to the main house and the Annex. All options operate on a self-cleaning basis and you need to provide your own linen. For complete details and availability calendar, see the Courtyard House website.